Is cleaning with microfiber really better than using a regular cloth? Microfiber's a favorite for chemical-free cleaning. But do you really know the right way to use it and clean it? 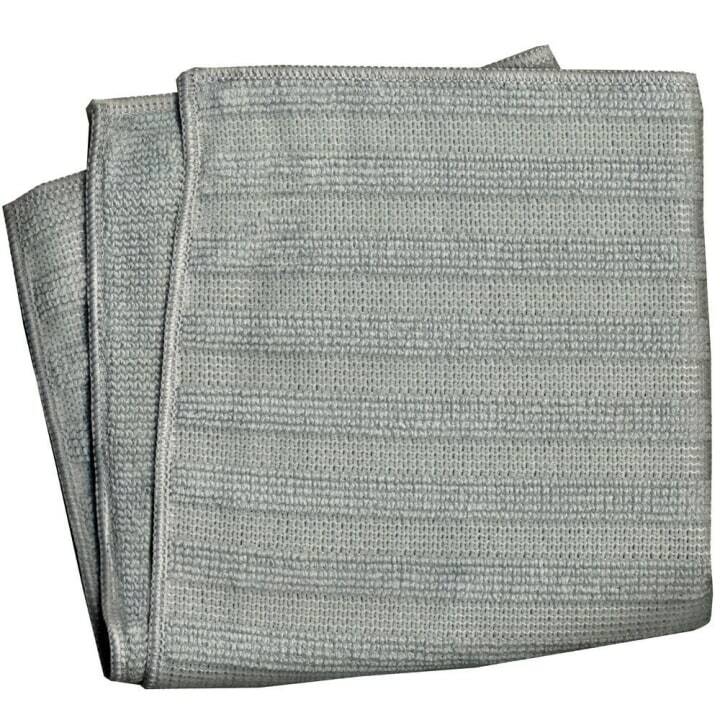 You don't have to look far to find recommendations to clean with microfiber cloths. From windows to bathtubs to floors, cleaning experts continue to recommend this specific cleaning tool. So, why is it better? And how does it work? 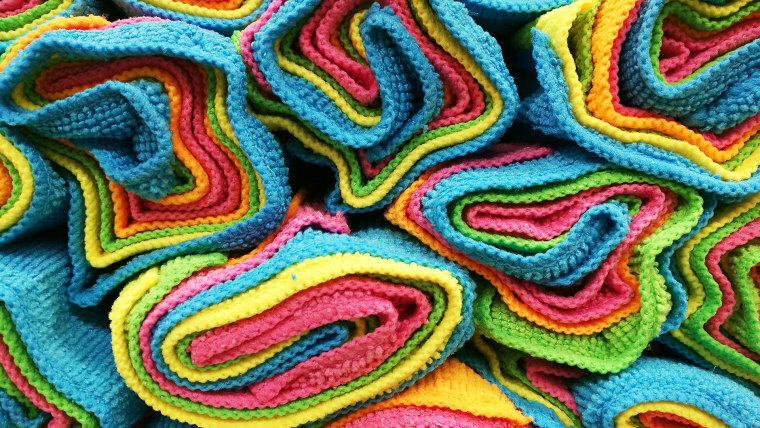 We asked Green Cleaning Coach Leslie Reichert, a longtime fan of microfiber, to tell us all about it. It saves money and outlasts other cleaning cloths. It's safe for the environment and cleans with water, not harmful chemicals. It removes 99 percent of bacteria on surfaces. With millions of fibers, microfiber lifts and holds dirt, grease, grime, liquids and bacteria. These fibers include both positive-charged polyester fibers and negative-charged nylon fibers that actually attract and pull up whatever is on the surface you’re cleaning. Some microfiber manufacturers have developed products with fibers specifically designed for each task—scrubbing floors, dusting and cleaning hard surfaces throughout the house, from wood floors to tile to glass to stainless steel. Use these for dusting items like the television or picture frames. 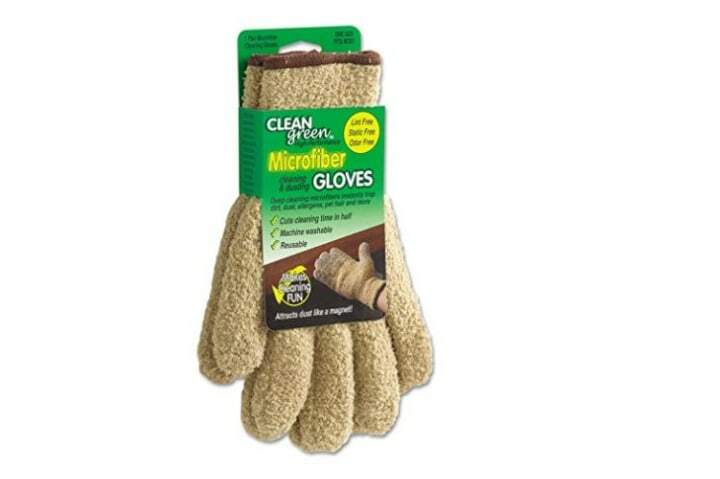 Use these for cleaning hard surfaces like kitchen cabinets and counter tops. 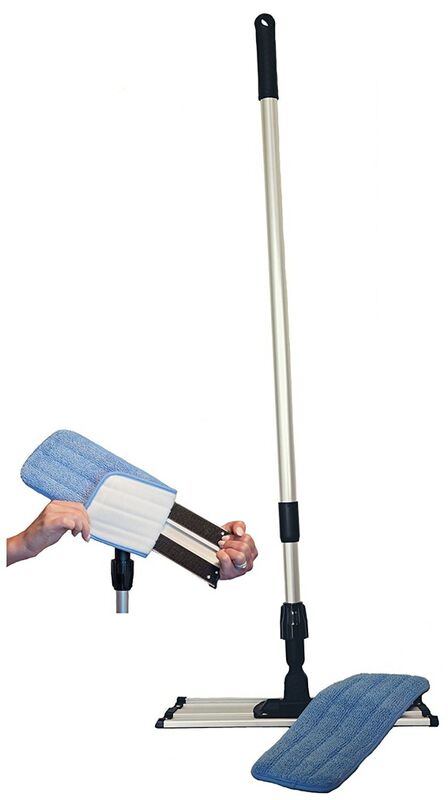 Use this to clean hardwood floors as well as tile and glass. Use this to clean stainless objects like the outside of the refrigerator. 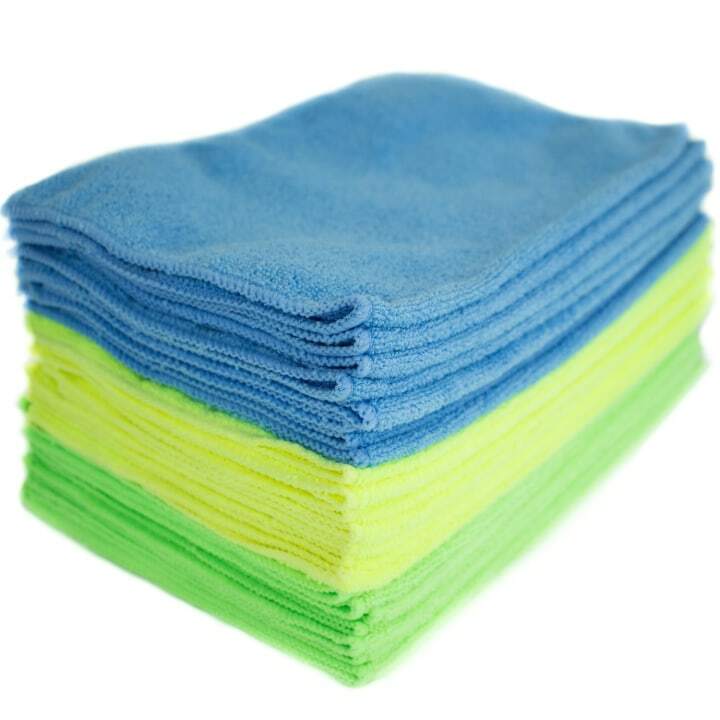 To make the most of microfiber cleaning cloths, use only one section of the cloth at a time. So, fold the cloth into half, then in half again. This will give you eight surfaces for cleaning — four on each side. For dusting, leave the cloth dry. For other chores, dampen the cloth, then wipe surfaces clean. When the cloth starts to leave behind dirt or lint, or if you’ve used it a few minutes, re-fold to a fresh section. Continue until the entire cloth has been used or the cleaning chore is complete. After each use: Rinse the microfiber cloth with warm to hot water (or whichever water temperature is recommended on the care label) for 10-15 seconds to flush out dirt. If microfiber is especially grimy, you may want to rinse it until the water runs clear. Once rinsed, the cloth is ready to use again. Follow care instructions for drying. Some items, such as floor and wall duster heads, have specific care instructions, so always check the care label first. If cloths become ineffective or if they start to smell, boil them in water and one-fourth cup of baking soda for 10-15 minutes. For an interesting interview on microfiber with industry expert Allan Covecchio, CEO of TADGreen, check out Reichert’s podcast. For more cleaning items we love, check out this mop and read why we love it and read our round-up of the best vacuums HGTV stars can't live without.